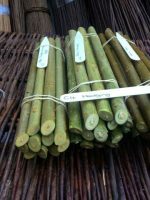 A range of standard Hedging & Windbreak kits from 4-18 meters, cuttings only or the full kit with Landscape Fabric,pegs & planting bar, larger amounts please contact us. Detailed planting instructions ( laminated for durability). 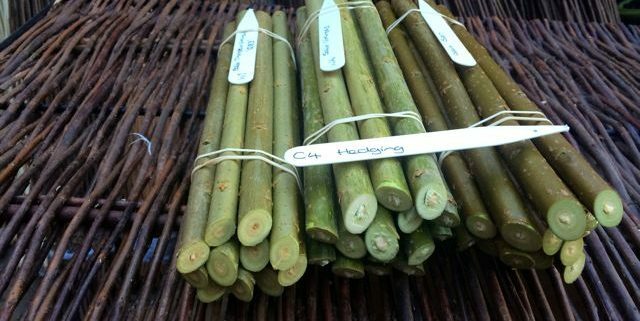 HEDGING: A mix of 3 Viminalis Hybrids giving some variation of stem colour with bright yellow catkins in the spring, Cuttings 45cm/ 18″. 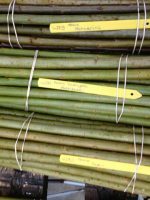 WINDBREAKS: A mix of 3 Very Vigorous Hybrid willows producing growth in the first year 6-7′ plus, Cuttings 60cm / 24″.